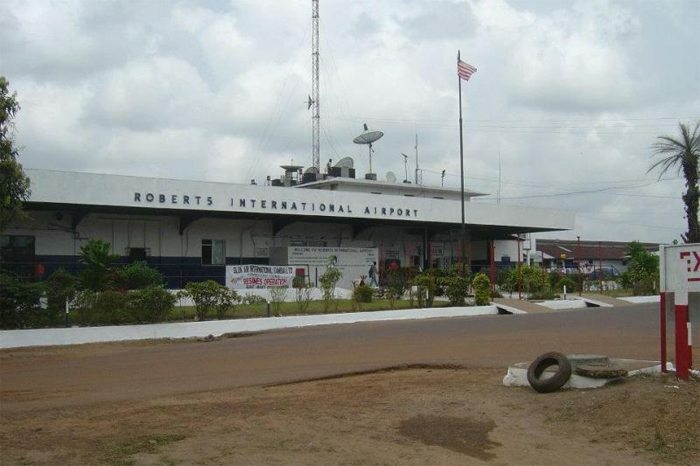 Liberia Airport Authority (LAA) has, from last week, invited eligible international firms to express their interest in the expansion and renovation of the current Roberts International Airport (RIA), into a state-of-the-art airport facility. This will help handle the number of passengers at the airport, expected to grow to at least 450, 000 in coming years, as projected by LAA. Renovations into a state-of-the-art airport facility will offer advantage to Liberia by becoming a key hub for air transport in West Africa region. The construction works will entail setting up of cargo handling facility, cargo storage and processing facilities. The state-of-the-art airport will also have fuel supply terminals and parking garages. The LAA expects that the contractor will set up facilities that meet relevant ICAO Standards. Other facilities to be included in the design include modern hotel/conference center/complex and a “free zone” manufacturing complex. No date for completion has been set since the qualifying firm is supposed to submit proposals for timeline, as well as source funds for the project. Roberts International Airport (RIA) is the country’s principal international airport and hosts international carriers on a 11, 000 ft (3, 353m) runway and other facilities. The airport is also used by United Nations Mission in Liberia (UNMIL), both for maintenance operations, landing and take-off. LAA has also expressed possibility of increased passenger numbers and carriers as investments in the country soar, especially with discovery of oil in the country.